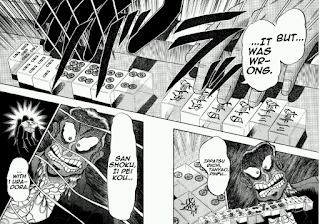 The Magic of the Holidays never ends, Mahjong Time is very excited to introduce Washizu Riichi rules. Washizu riichi rules are played with some of the tiles being transparent. In this version of the Washizu game, we have half of the tiles transparent. There are two tiles in each set that are transparent. Example: two transparent white dragons, and two solid white dragons, two east winds transparent and two east winds solid, etc. Washizu rules are your chance to try to play the game with nearly perfect information! Just like in the real game, the online Washizu game lets you see your opponents transparent tiles. 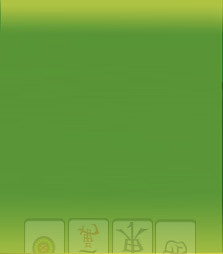 Although it is easy to see the hand of the player across, it is harder to recognize the tiles of the player who seats on your left or right. Thus, Mahjong Time added the ability for players to 'turn their head' to have a better view of player's hand who seats on the left or right. Click 1 to 'turn your head' to see players hand on your left and click 2 to 'turn your head' to take a look at player's hand on your right. Click 1 on your keyboard to look at the hand of the player on your left. Click 2 on your keyboard to look at the hand of the player on your right. Moreover, the system displays on the table for short period the transparent tiles that are drawn from the wall by the player on your right or left. Thus, you do not have to 'turn your head' each time a transparent tile is taken from the wall by the players on your right or left. Lastly, you can always mouse over to view the tooltip, a small 'hover box' with the information about the tile you mouse over.